High-yield property investments in the USA. revenue property in the United States. Discover OPISAS and how to become an international property investor. Relax at your beautiful Florida golfing home & Generate Income when not using personally. care home projects and assured rental investments. Featuring amazing luxurious properties from the most popular destinations including London, New York and Miami. OPISAS. High-Yield Real Estate Investments. Find out how to invest today in properties that can generate annual net yields from 6% to 11%, plus their revaluation over time. Since 2008 OPISAS has been offering to its clients the chance to buy, starting from 60.000 $ (slightly more than 50.000 €), real estate properties that can generate a considerable annual revenue with the guarantee of being the sole owners, starting from day one. Given that we have recently renovated the properties, maintenance costs are minimum. Download the brochures of the locations where OPISAS are present to find out the reasons why investing in the USA today is an excellent opportunity. 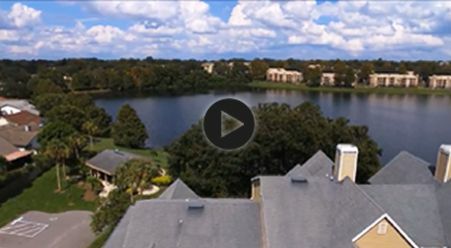 Watch this video to see a typical residence in which OPISAS has purchased and sold many units. 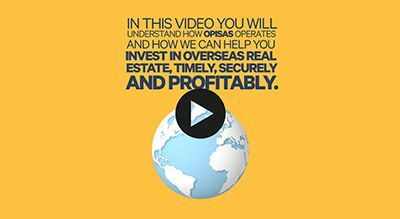 Watch this video to understand how OPISAS can ensure fast, safe and profitable overseas real estate investments. Where to invest today for gaining high yield? OPISAS selects areas all over the World where the ratio between property value and rent market produces the best opportunities for investing with an immediate return. Currently, such conditions exist in a few urban areas in the USA, particularly in Florida, Baltimore, Philadelphia, North Carolina and Chicago, and in the Care Homes all over the UK. OPISAS is always looking for high potential areas where to invest, both in high-yield properties and luxury tourist residences. OPISAS is always at your disposal with its team. The properties bought at prices below market level tend to increase their value over time. OPISAS’ clients who have kept their investments for at least 5 years before reselling it, obtained capital gains of up to +5% yearly, besides the revenues coming from the rental. As a result of this, OPISAS won the Real Estate Award “For the determination demonstrated in developing a credible and responsible business”. OPISAS has been active since 2008, when the sub-prime crisis created the first great opportunities for buying-up at extremely convenient prices, renovating and renting properties, and then reselling them at lower prices than today’s market average. 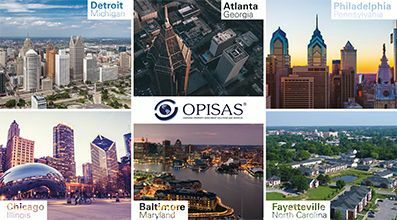 In a little more than 10 years, OPISAS has bought and resold more than 3.300 properties, making earn its clients more than 278 million dollars. During this period the company has been certified by the OID - Property Observatory for its purchasing process, and has signed partnerships and agreements with the related major professional associations all over the World. If you want to know more, you can visit the different areas of our website, including the FAQs about the US property market, those about the market in the UK, and the video area. Dedicated area reserved for agents whom have already signed working agreements with Opisas. Become a part of the Opisas network and discover the great possibilities reserved for you.